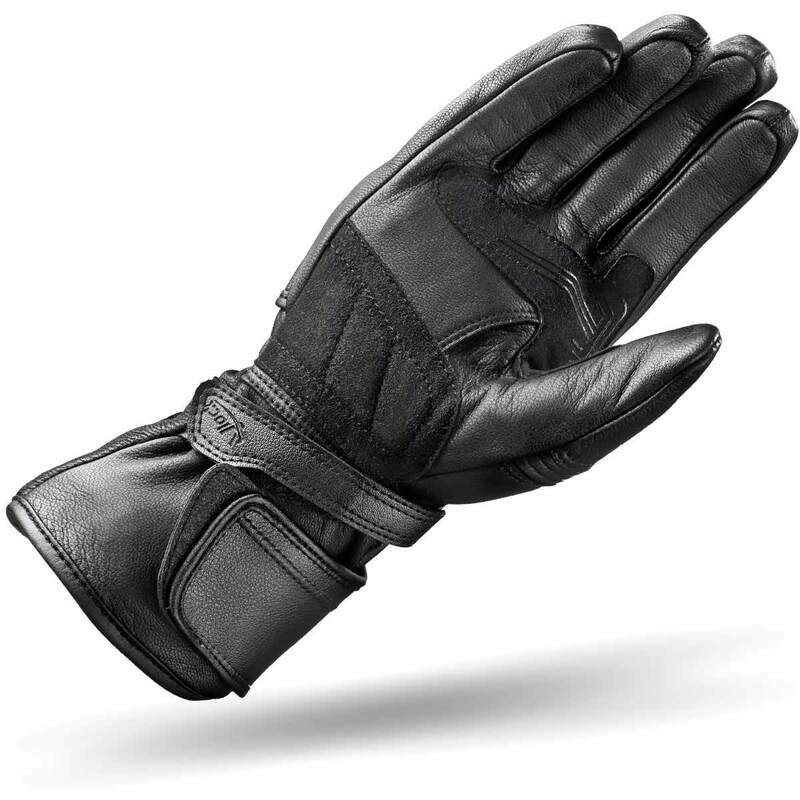 The SHIMA XRS is a short men's glove meade entirely from soft, goatskin leather. 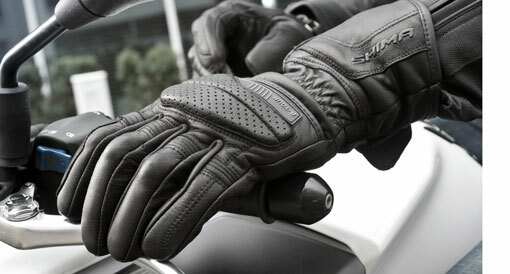 Featuring perforations between the fingers for optimum airflow and a sporty line, the XRS looks great in any environment - not just on a city street. The XRS is equipped with a set of PORON XRD protective panels, as well as a Superfabric bridge on the little finger. 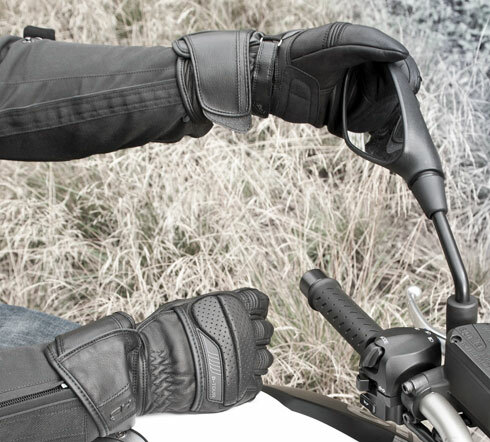 Additionally, the cuff features a strap designed to facilitate putting the glove on. 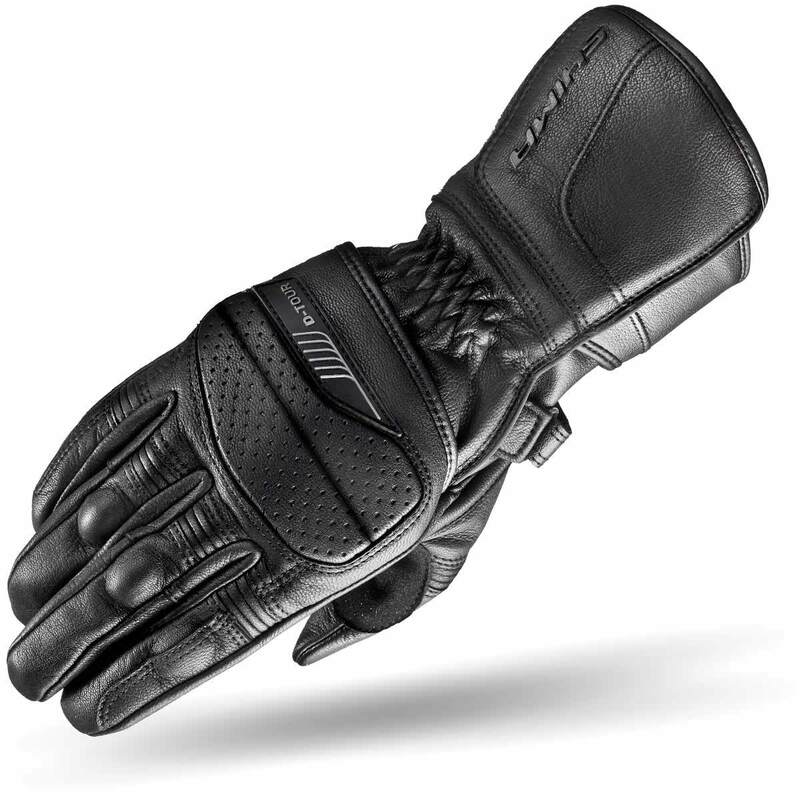 These features, along with a touch-enabled index finger, ensure both good ergonomics and great protection. 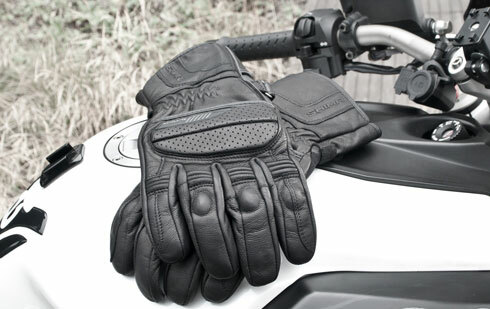 The D-TOUR is a set of classic touring gloves designed for great comfort and safety. 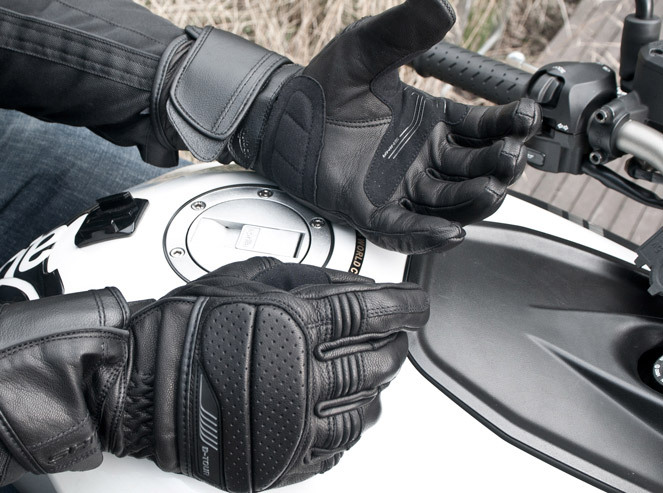 Hidden under the outer layer of soft leather lies a combination of soft impact absorbers and synthetic protectors. 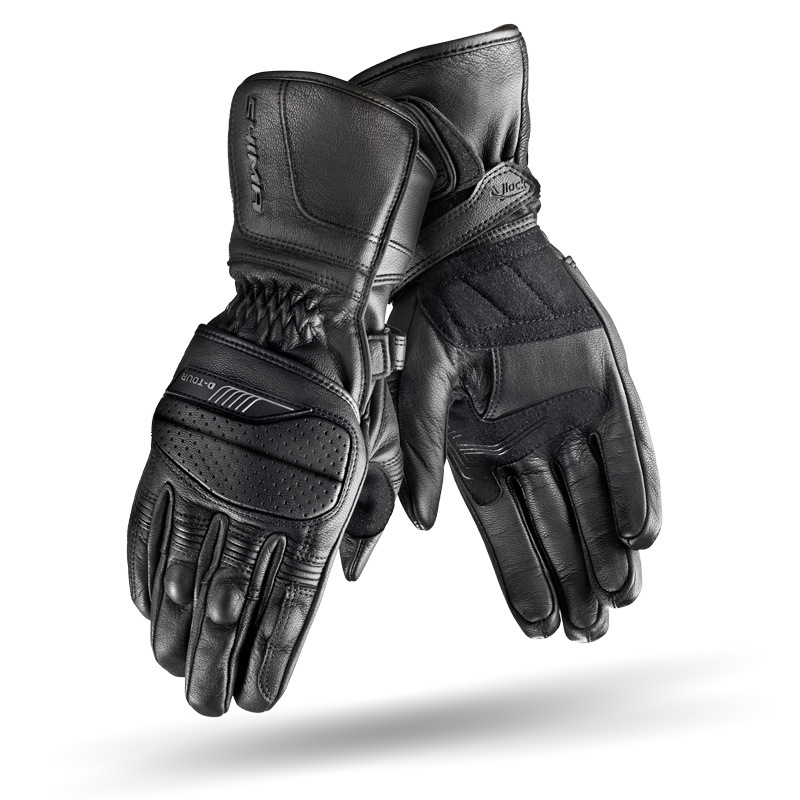 Equipped with a reflective panel, an additional set of reinforcing panels on palm, and a safe and ergonomic V-Lock™ wrist strap, the D-Tour can be worn over the jacket thanks to their elastic and spacious cuff.